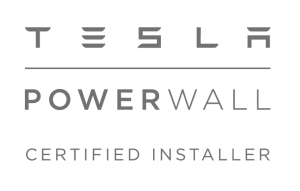 We are proud to announce that AJ Taylor is now a Tesla Powerwall Certified Installer, which means we now offer a customized solar-plus-battery solution that enables you to access the free, abundant power of the sun and reduces your reliance on fossil fuels. Installing Powerwall with AJ Taylor is easy, we take care of everything. 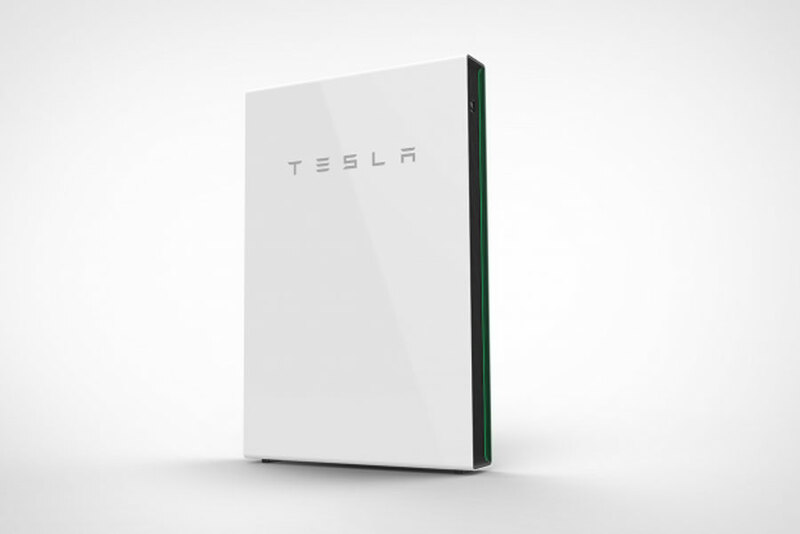 Powerwall consists of a 14 kWh lithium-ion battery pack, liquid thermal control system, an integrated inverter and software that intelligently dispatches electricity when it’s needed most. The unit mounts seamlessly on a wall or on the ground, indoors or outdoors, and is connected to the grid to export excess energy, maximizing your opportunity for economic benefit. 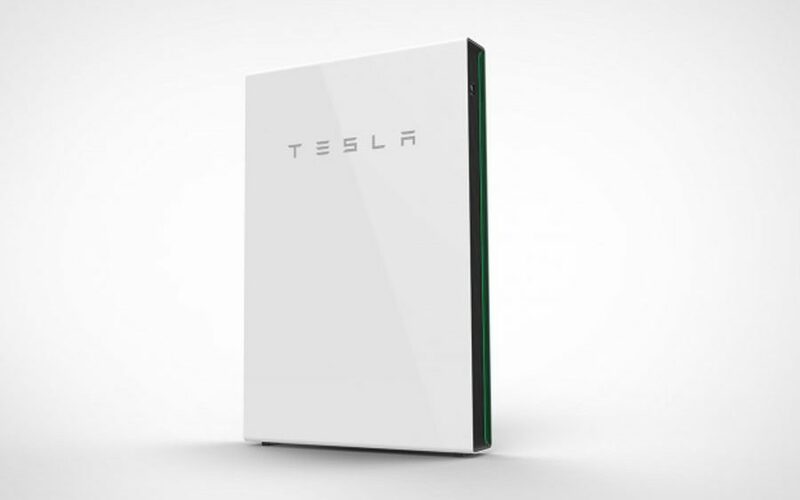 Powerwall can provide a number of benefits Increasing self-consumption of solar power generation, Powerwall can store surplus solar energy during daylight hours and use that energy later when the sun is not shining. Load shifting – Powerwall can charge during low rate periods when demand for electricity is lower and discharge during more expensive rate periods when electricity demand is higher. Back-up power – Assures power in the event of a grid outage. For any more details regarding our Tesla Battery system or Solar PV in general please get in contact with us for a free quotation.